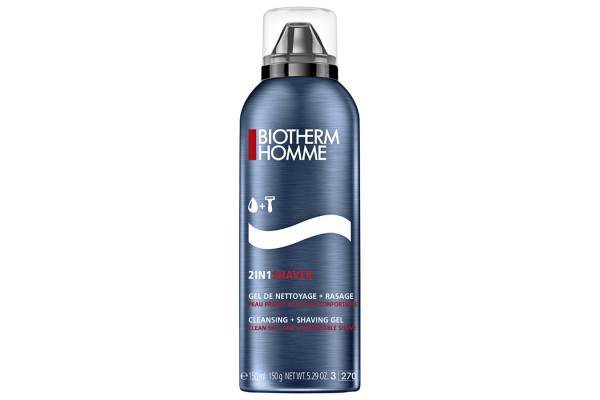 A brand specially created for men, Biotherm Homme introduces its new double-duty shaving gel, a product that will certainly keep any untidy beard and slicked moustache under perfect control. As the modern man has no time to lose, 2in1 Shaver has a twofold purpose: it cleans and shaves! Thanks to the combination of its Procomfort technology, moisturizing agents, and vitamins, your skin will look incredibly healthy. The gel also contains thermal plankton, a nutrient-rich substance that helps to prevent moisture loss. You can optimize the gel’s action by applying a small quantity of 2in1 Shaver to a dry face. The product will eliminate dirt and dead cells, and will prepare the skin for a close shave. As a proud partner of Movember, Biotherm Homme invites you to take part in the #stachestories contest for the best-looking moustache! For details, visit stachestories.com.